PHOTOBOOK 2015 + GuatePhoto Festival! An Honorable Mention and two exhibitions! 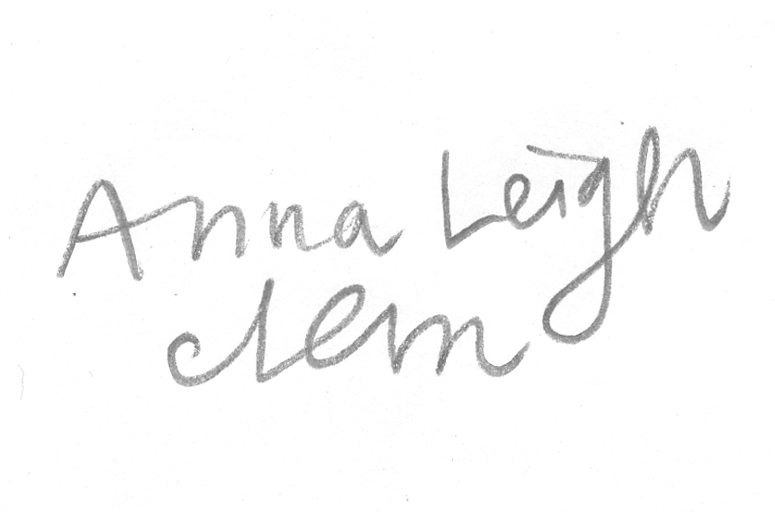 By Anna Leigh Clem — Today I am but an ounce myself. View my latest blog post .